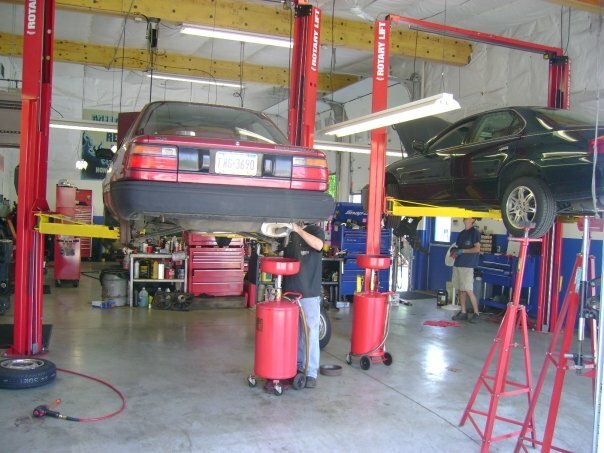 Here are Mugsy’s we service any SUV, Motorcycle, Truck, Company Vehicle, or Sport Compact. 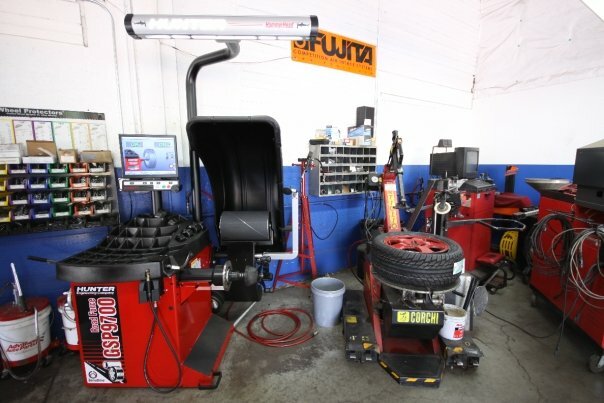 This system will take any vibration out of the vehicle when your brakes are applied. Also, it will detect a faulty hub that could cause a vibration. 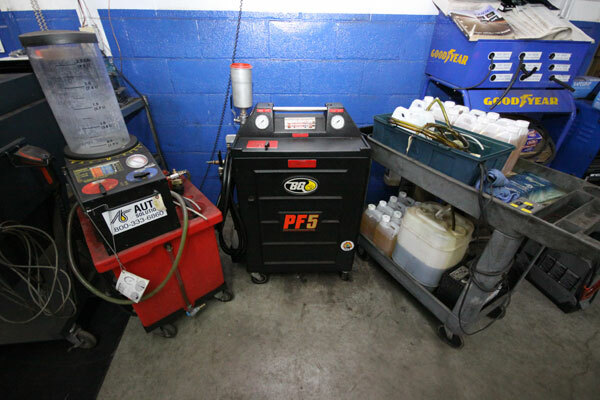 This is the right way to perform a brake service. 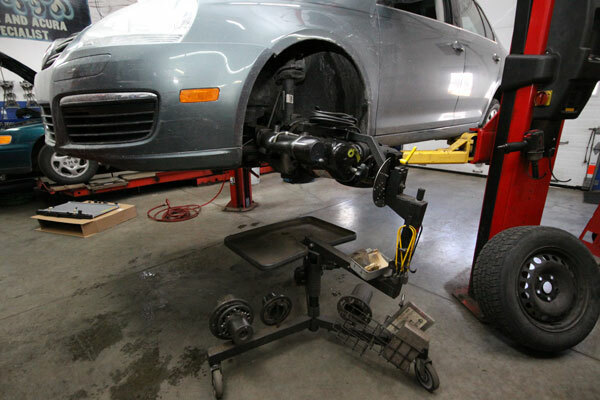 We can align cars, trucks, and SUV’s with wheels up to 22 inch. We can mount and balance up to 24 inch wheels. Also, we can balance up to 24 inch with this Hunter system. 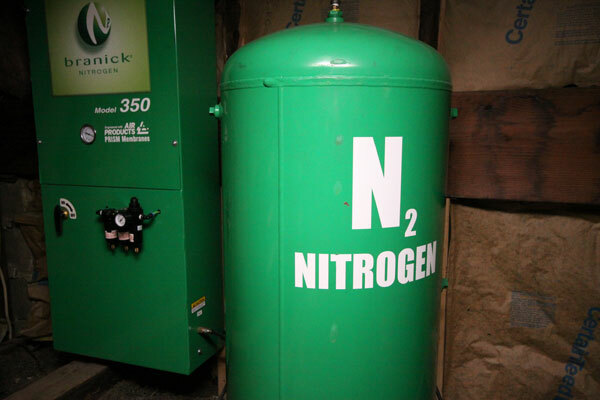 This safe gas improves better gas mileage, and makes your tires last longer. (FREE with any tire purchase). This system does everything but makes you coffee in the morning. 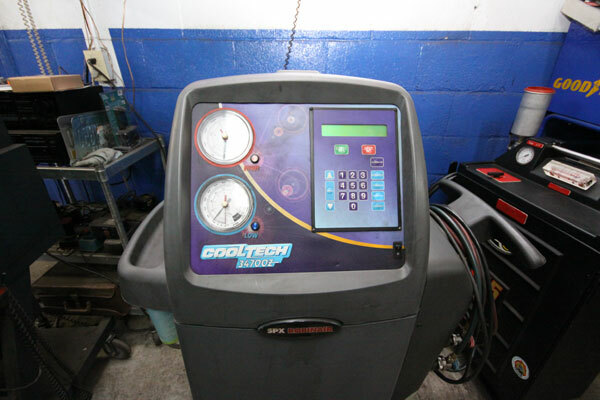 It fills, evacuates, leak detects, and detects problems in the AC system itself. Summer is around the corner, just a reminder. 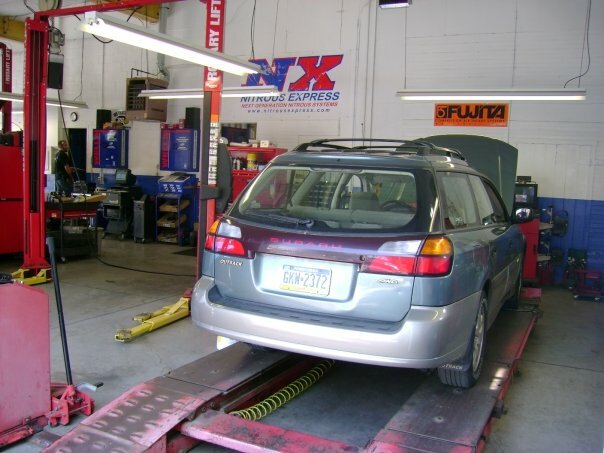 We provide all Brake, Power Steering, Coolant, automatic transmission flushing, and filling here. If you need to go to the track we can refill your bottles to win your battle.